"With over 15 years of experience, any member of our team will be happy to help with any questions you may have." 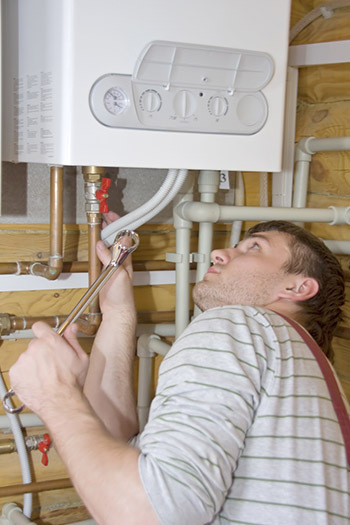 We offer a friendly and reliable Boiler Repair, breakdown and installation service for domestic and commercial customers Throughout Plymouth and the surrounding areas. We at SMP Pipe Systems have experts on hand incase your boiler breaks down, we offer a call out service for our customers within Plymouth in case of an emergency. Whether you would like us to install or repair your boiler, our team will ensure the service you receive is of high standard at all times. For your peace of mind, we have over 15 years of experience within the area and aim to treat every customer with professionalism and respect. If you have any questions about our boiler services please don't hesitate to get in touch. SMP Pipe Systems are Gas Safe Registered heating engineers who are happy to help.